McWhorter School of Pharmacy is ACPE-Accredited. The McWhorter School of Pharmacy at Samford University is accredited by the Accreditation Council for Pharmacy Education (ACPE). 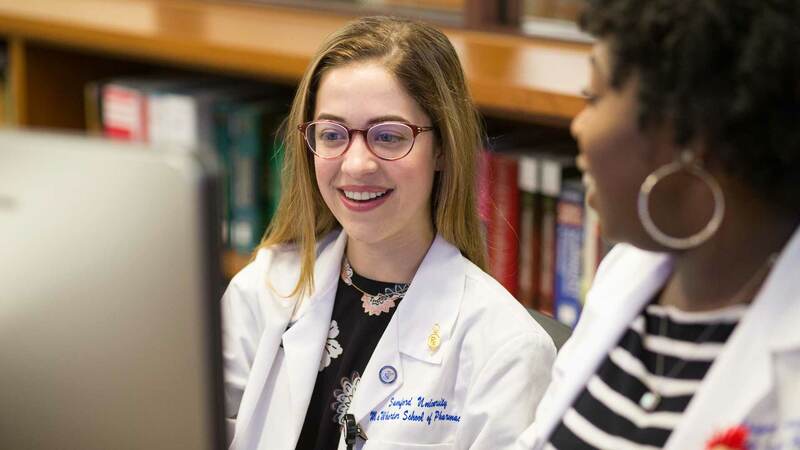 Samford University McWhorter School of Pharmacy’s Doctor of Pharmacy program is accredited by the Accreditation Council for Pharmacy Education, 135 South LaSalle Street, Suite 4100, Chicago, IL 60603, 312/664-3575; FAX 866/228-2631, web site www.acpe-accredit.org.